This two day course is designed to cover everything you need to sit the BMAT. Our expert tutor Melissa, a current UCL medical student, will help guide you through the BMAT process. Together you will revise the science theory you need for Section 2, and learn how to answer questions proficiently. Section 1 will be broken down into the different questions types and you will be taught how to tackle them in the most time-efficient way. Moreover, Melissa will help you through the essay writing process for Section 3 before giving you a mock essay to complete. Your essay will be marked overnight with face to face feedback on how it could be improved given on the second day. To consolidate your learning and prepare you for timings in the exam, there will be plenty of practice questions after each topic. These will give you the chance to ask Melissa questions to clear up any misconceptions. To finish the course, you will sit a mock exam which will be marked with individual written feedback sent to you by email. You will leave us feeling confident and prepared to sit the BMAT. Classes run over 2 days. 15:30 – 17:30 Mock exam! Melissa is currently in her third year at UCL studying an iBSc in Neuroscience. 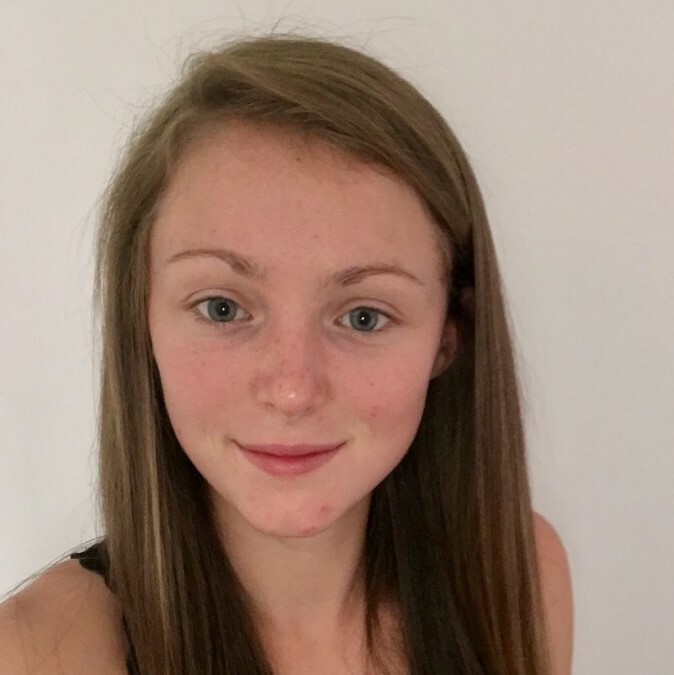 She particularly enjoys tutoring A-Level science and loves being able to help students improve their knowledge and gain confidence in their own ability. Since studying medicine, Melissa has gone back to her secondary school as a BMAT tutor to help students who are applying for medicine. She has experience helping students with the whole application process, including personal statement writing, how to approach the BMAT test and honing interview technique through interview practice. Melissa knows that the whole medical application process, including sitting the BMAT, can be a daunting process. But she believes that being supportive can make a huge difference to a student’s confidence and ability to succeed in their application.